Instant video review has never been easier with the use of Lyvve Coach. 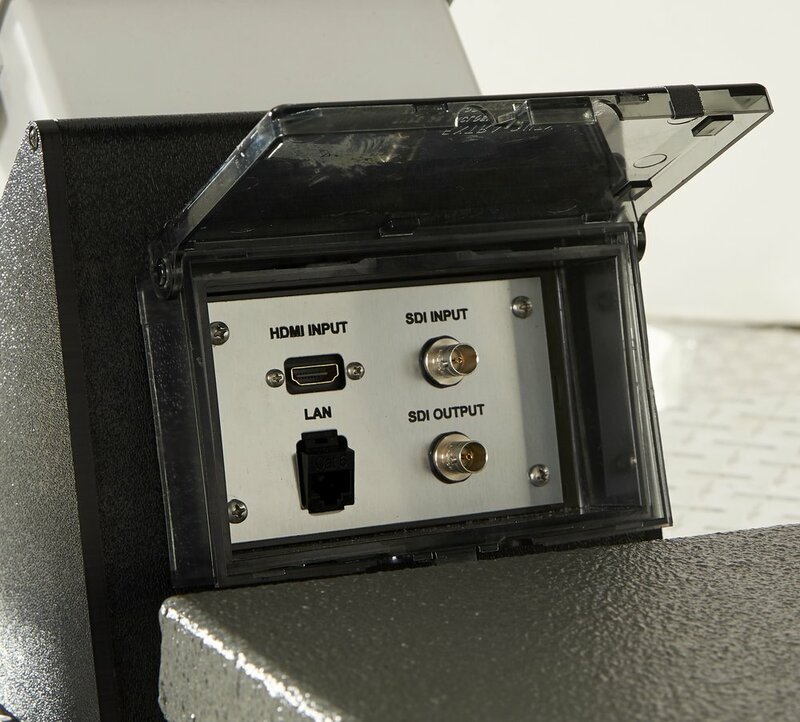 Designed with the coach in mind, it is the world's first and most cost effective practice field replay system. Coaches gain a competitive edge that is unparalleled in the space of video analysis. Each play is automatically created and "Loops" until the next play is executed. 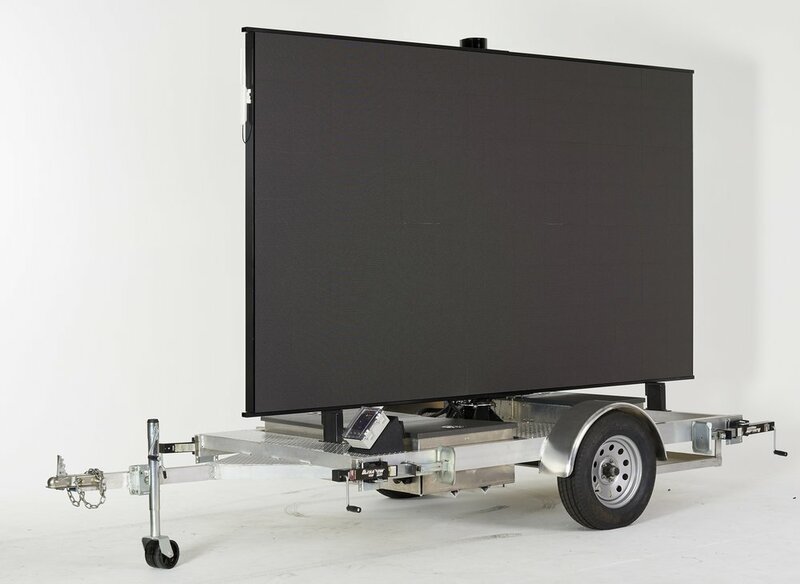 Video is displayed on a Sunlight readable 12' x 7' mobile display. At any time Coach or Video staff can take control of the screen to pause, rewind, slow motion, or simply review each play. The system can also accept feeds from laptops and other devices. Lyvve Coach can also be used to display sponsorship messaging or be used as the main video board at other events and sports. All plays can reviewed during LIVE event, each video clip is instantly available - No waiting for processing. Lyvve Coach is fully self contained and operates from integrated batteries, generator or local power. Lyvve Coach can accept HD-SDI and HDMI camera feeds and is directly integrated with 8K's mastRcam products. The unit is mobile and may be moved to other locations in your facility. It will operate 4-6 hours on a full charge without being plugged in or running a generator. The 12' x 7' display is bright to be used in daylight and is completely weatherproof. 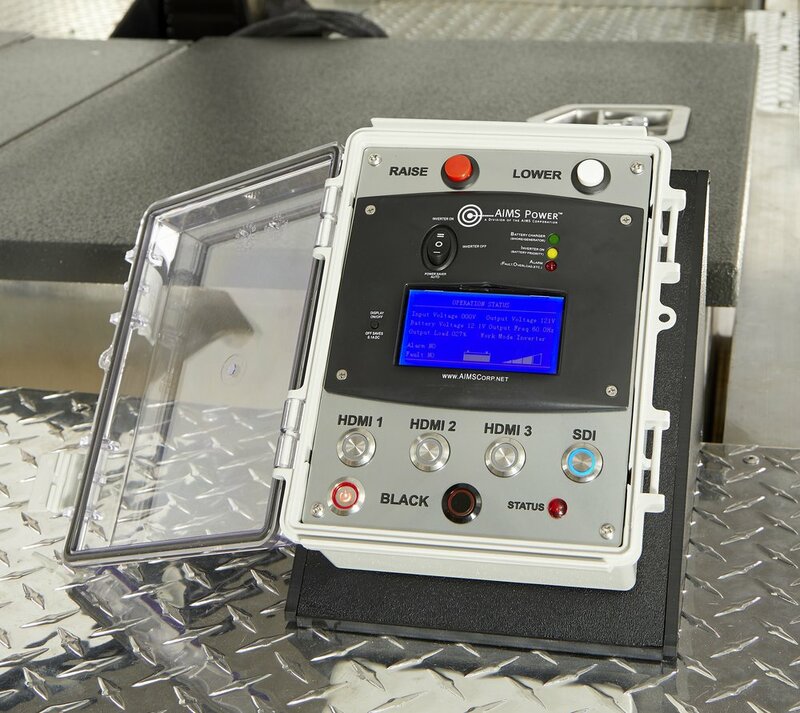 The screen raises hydraulically and rotates to provide optimal viewing in any location. Getting the edge on the competition has always been an objective for coaches and players. Using technology to analyze video and give feedback to players has become a powerful and compelling tool to gain that edge. Teams are looking for new and better ways to give instant feedback to players on the practice field. Lyvve Coach provides instant feedback to coaches and players by replaying each play instant after it is executed on large, bright screens located at the edge of the practice field. Coaches may also take control of the displays using our remote control and our tablet interfaces to illustrate their teaching points. Lyvve Coach is built to travel. 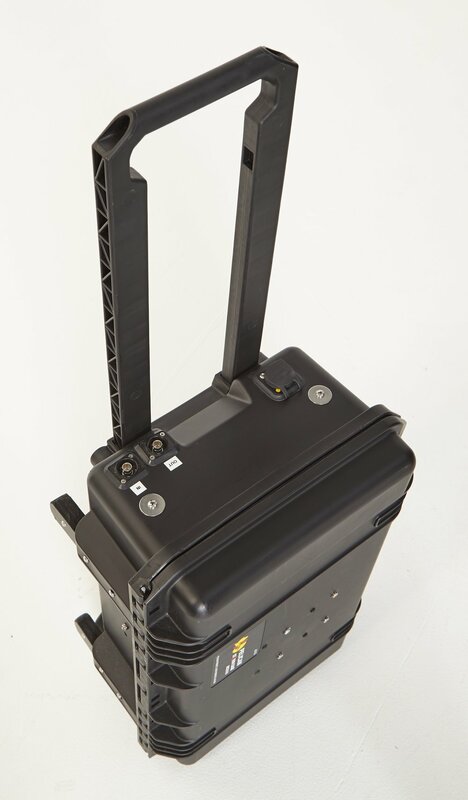 All housed on a ruggedized trailer, it is light enough to be towed around your field or campus with a Gator. The display raises to 8 feet above the ground at the push of a button and can rotate in any direction for optimum visibility. Integrated generators supply power if no local power is available close by. Just hook up your camera and you are ready to go! 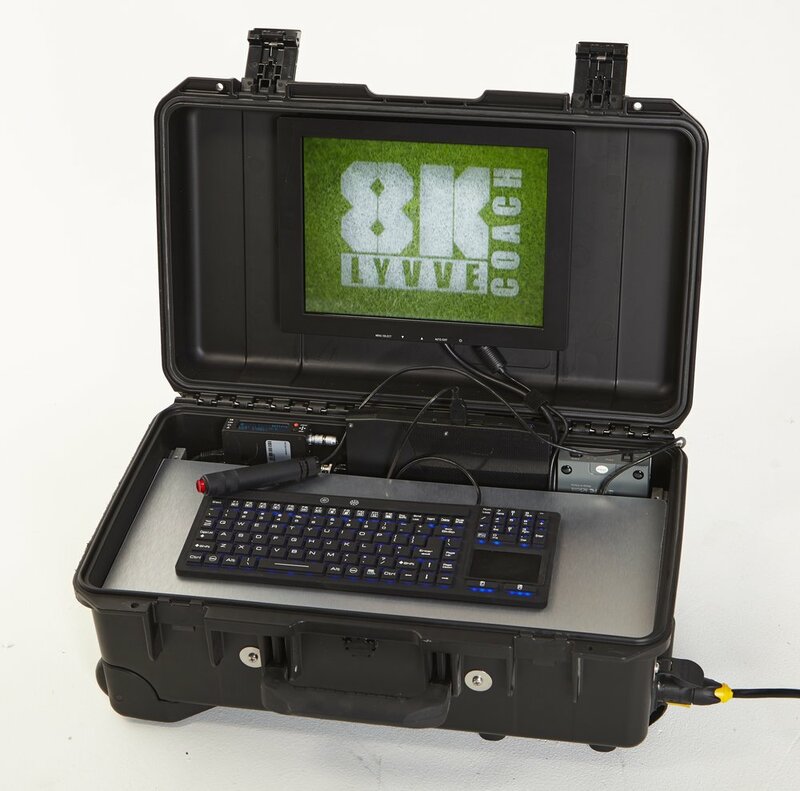 Lyvve Coach is fully integrated with 8K's mastRcam product line. Marking a play on mastRcam automatically creates the same play on Lyvve Coach to be replayed instantly. Lyvve Coach also supports a wireless pocket remote and 3rd party camera integration as well. At the heart of the Lyvve Coach is a powerful replay server which captures your HD video, marks it and replays it through the 12' x7' super bright LED display. It is the world’s first automated replay system of its kind. 5000 NIT LED technology (that means it is really bright even in direct sunlight) makes Lyvve Coach useable in any condition. It is the same technology used in your stadium video board and is fully outdoor rated for all weather conditions. The tight 5.2mm pitch LEDs provide a clear image from your HD video. Lyvve Coach is the first on-field replay solution of its kind to employ professional grade video in a sports environment. H.264 is the industry standard, you will get the benefits of the best HD video that we can provide with today’s technology. Lyvve Coach units can be configured to work together on the practice field. Other teams will use one for Offense and one for Defense. Units can display from laptops, scoreboard software, PowerPoint, digital signage players and all popular video analysis systems. 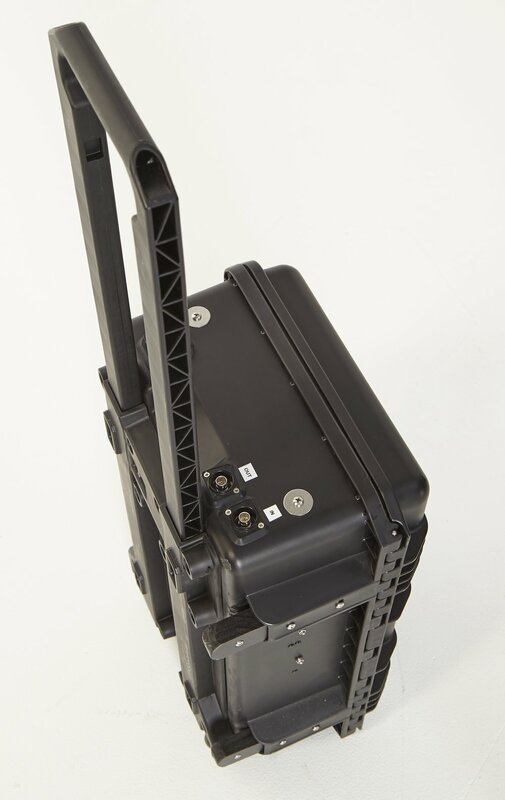 A remote controlled video switcher and scaler is included. With a private network never worry about other users infiltrating and clogging up bandwidth. You get full HD - full time. Only authenticated users get the ability to see the video, so your content is fully secured and protected.